Kale is one of the most nutrient dense plants you can introduce to your garden; and many people enjoy growing it for these very benefits. 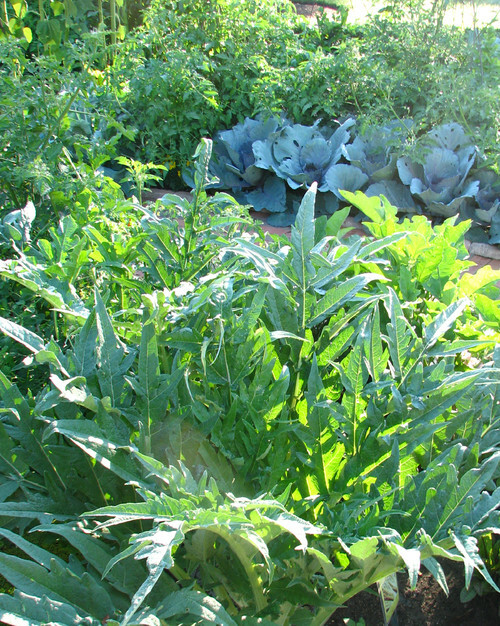 However, kale also holds interest for many gardeners beyond its culinary properties. 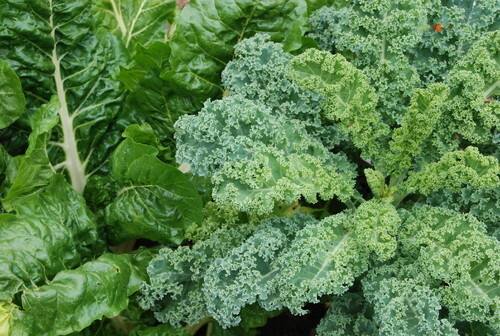 Here are five reasons to consider adding kale to your Colorado garden. Kale adds a burst of color. Ornamental varieties offer hues of green, red, pink and white. However, you don’t have to stick with these types to get color. You can find culinary kale in shades of blue-green and red. Kale also adds texture. You can choose from frilly leaves, smooth leaves and curled leaves or mix and match different types. 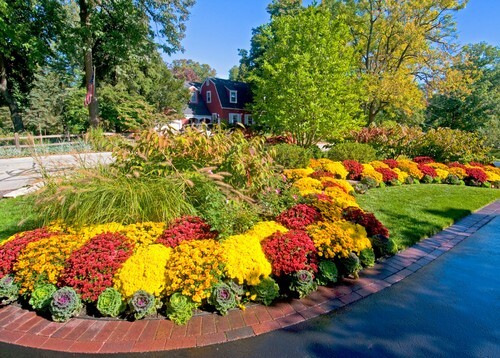 Varying plant textures break up boring lines and can add visual interest to your landscape. It’s easy to plant and grow. Kale is a cool-season crop planted from seed or transplants in late winter/early spring or late summer. It prefers a lot of sunlight in cool weather, but also tolerates semi-shade in warm weather. One of the most important considerations for this plant is the soil, which should be rich in nutrients. 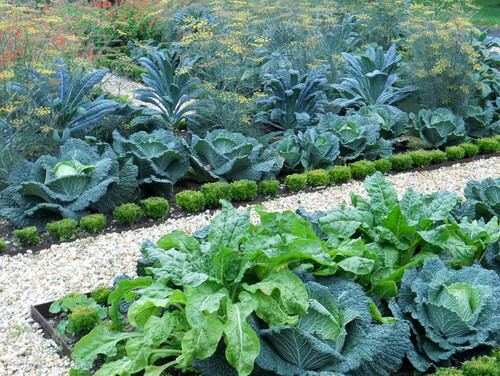 Adding compost to the top 12 inches of your garden soil will help give kale a good start. 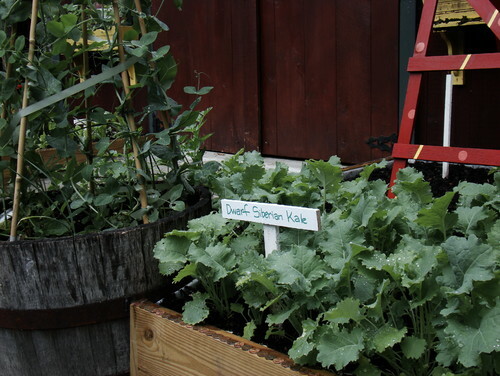 For extra convenience, you can grow kale in pots as part of your container garden. This allows you to move the plants to a more shaded area when the weather gets hot. It can withstand cold. Weather can be unpredictable in Colorado, and near-freezing temperatures can occur unexpectedly in the spring or fall. Kale won’t mind a frost, and ornamental kale can even handle a below-freezing drop down to 20 degrees. Kale keeps on giving. One of the best benefits of growing culinary kale is that once it’s established with many leaves, you can start picking off the lower ones to consume. This plant will continue growing and providing you with additional nutrient-packed greenery for the duration of its growing season. If you’re interested in adding kale or other plants to your garden, let Lifescape Colorado do the work for you. Contact us today to learn more about the many landscape and gardening services we provide.